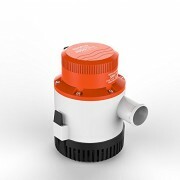 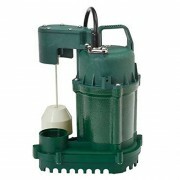 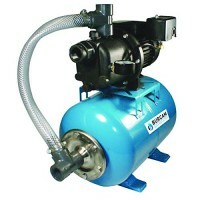 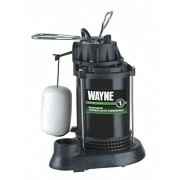 3/4 HP thermoplastic shallow well jet pump C/w 7gal pressure.. 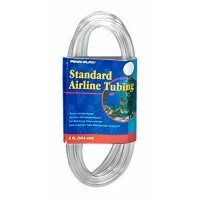 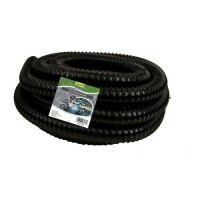 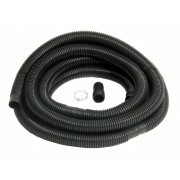 Airline tubing Standard 8' Length: 5Width: 1.25Height: 4Grea.. 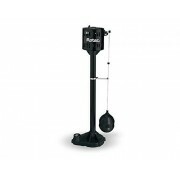 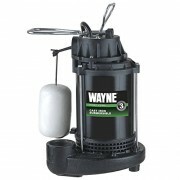 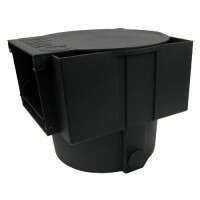 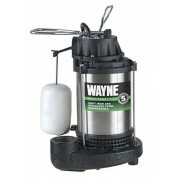 Keeps the pump from clogging by acting as a pre fiLigHunter ..